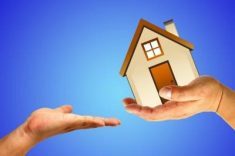 Assuming that you already have a property which you intend to sell or lease out, it is important to know whether or not VAT applies to your real estate transactions, and how you can avoid the imposition of VAT. Same goes if you intend to buy a foreclosed property. As a general rule, 12% VAT shall be imposed on the sale of goods and services. The VAT based for goods sold shall be the gross selling price or gross value in money of the goods or properties sold, bartered or exchanged, such tax to be paid by the seller or transferor, while the VAT base for services sold shall be the gross receipts derived from the sale or exchange of services, including the use or lease of properties. 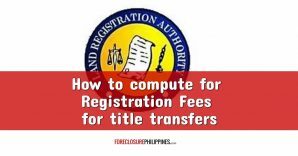 The foregoing notwithstanding, lease of residential units where the monthly rental per unit exceeds Ten Thousand Pesos (P10,000.00) but the aggregate of such rentals of the lessor during the year do not exceed One Million Five Hundred Pesos (P1,500,000.00) shall likewise be exempt from VAT, however, the same shall be subjected to three percent (3%) percentage tax. 1.The gross receipts from rentals not exceeding P10,000.00 per month per unit shall be exempt from VAT regardless of the aggregate annual gross receipts. s from units leased for not more than P10,000.00) exceeds P1,500,000.00. 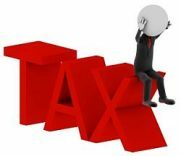 Otherwise, the gross receipts will be subject to the 3% tax imposed under Section 116 of the Tax Code. The term ‘residential units’ shall refer to apartments and houses & lots used for residential purposes, and buildings or parts or units thereof used solely as dwelling places (e.g., dormitories, rooms and bed spaces) except motels, motel rooms, hotels and hotel rooms. I quoted the law itself and its implementing regulations because they are self-explanatory. I know I should start with the general rule but how to avoid the tax is more fun right? 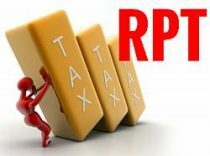 Q:Person A is registered as a non-VAT taxpayer and she is leasing our a four-door apartment building earning annual receipts of less than P400,000.00. Each unit is leased out at P8,000.000 monthly. Will her gross receipts be subject to VAT or to percentage tax? A:Her gross receipts will not be subject to both VAT and percentage tax. This was the case in BIR Ruling No. DA-150-07 dated March 9, 2007. The 3% percentage tax will only apply to persons whose sales or receipts are VAT-exempt under Section 109 (V) of the same Tax Code and are registered with the BIR as non-VAT entities. In this regard, considering that Person A leases her apartment units at P8,000.00 per unit monthly, she qualifies for VAT exemption under Section 109 (Q) of the Tax Code and not Section 109 (V). Section 109 (Q) expressly provides that leases of residential units with a monthly rental not exceeding Ten thousand pesos (P10,000.00) are not subject to VAT. Thus, Person A is not subject to either VAT or percentage tax. If we follow the above logic, if a person always sells houses and lots at P2.5M and below and lots only at P1.5M and below, he will not be subject to both VAT and percentage tax. Not bad eh? 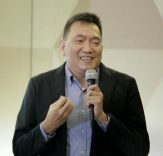 REBAP President Julius Topacio, during a talk he delivered on the 2nd anniversary of REBAP-Marikina, said that sales of real estate below P3M and sales to OFWs will not be affected by the global recession. This is why I am concentrating on the low cost foreclosed properties. Q:Person B is thinking of selling a house and lot which he bought at P2,000,000.00. What is the best selling price to avoid VAT? A:P2,500,000.00 is the ceiling for sales not subject to VAT. If the selling price becomes P2,500,001, there shall be 12% VAT amounting to P300,000.12. See what a difference one peso makes? 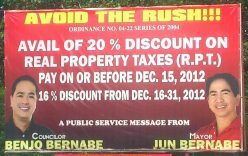 As for the sale by a bank of its foreclosed properties, the BIR in BIR Ruling No. DA-216-07 dated April 4, 2007 noted that banks are exempt from VAT. 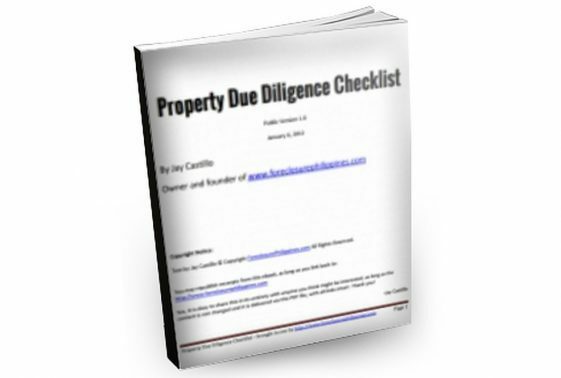 In contrast, either CGT or CWT is always applicable to real estate transactions. We will discuss the imposition of VAT on the sale of real property and lease in a separate post (no exceptions then!). This should give you enough nosebleed for one day. P.S. – This post was written mostly by my wife. 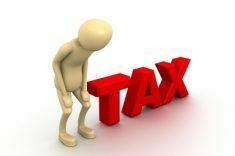 Don’t be discouraged or intimidated by taxes as one really has to deal with them sooner or later and it would be better to be familiar with them beforehand. 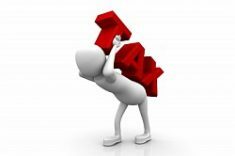 Next PostWhat is Transfer Tax?